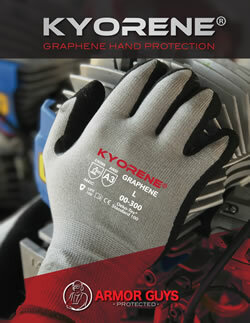 QS Group / Graphene One LLC has successfully developed the first graphene based technical fibers, Kyorene®. 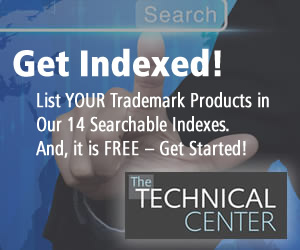 QS Group is the owner of multiple patents from the production of graphene materials, to graphene fiber, to graphene finished products. KYORENE® not only has an excellent performance but also a low cost. This paves the way for large-scale and low-cost production and promotion of applications using graphene. Kyorene® Graphene composite fiber will assist in the transformation and evolution of the textile industry, substantially change home textiles, functional fabrics, sportswear and activewear, and will usher in a new era of graphene composite fiber applications. Graphene is an allotrope of carbon material that possesses outstanding inherent properties. At only one atom thick and a million times thinner than the diameter of a single human hair, graphene has been found to be 200 times stronger than steel, harder than diamond, very lightweight, extremely flexible, and highly transparent. Its unique properties are the result of a distinctive atomic configuration of active electrons within a stable framework, along with a unique nitrogen atom layer in a two-dimensional crystal structure. 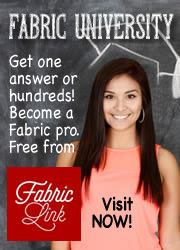 Graphene-based fiber blends display proven performance, unmatched by any other spun yarn. Anti-Bacterial/Anti-Mite Properties – Inherent antibacterial/ anti-mite properties, which cannot be washed away in home/industrial cleaning processes and are not harmful to the environment or the skin. The surface charge and surface energy of KYORENE® inhibits the growth of bacteria and repels mites. It destroys the bacteria cell membrane structure by adhering to the bacteria. UV Protection – Inherent effective protection against UV-A and UV-B rays. The fabrics made with Kyorene® fiber can exceed the highest UPF level (50+) and provide a permanent shield, making it ideal for outdoor wear and short or prolonged sun exposure. Thermal Regulation – Improves blood circulation and is a body-regulator, because it absorbs infrared waves. While it attracts heat, it is also using thermal transmittance to transfer heat across the structure. This is causing heat dissipation. 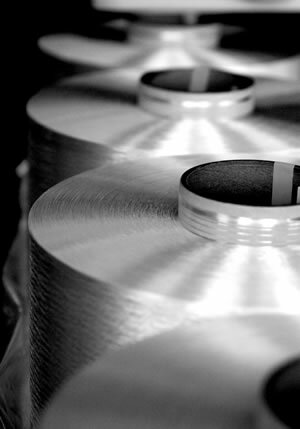 Kyorene® fiber allows the excess heat to dissipate leaving it at a regulated temperature. Deodorant – Neutralizes the odor associated with sweat, because graphene material balances the acidity of body sweat, according to tests by Boken (ISO 17299). 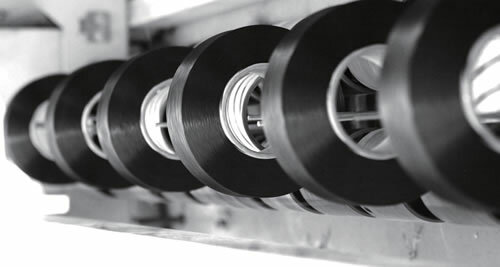 Mechanical Strength/Abrasion Resistance – Strength/ Abrasion Resistance exceeds 20,000+ abrasion cycles, according to EN388 testing by Notified Body CTC Asia, Ltd., on Martindale machines. 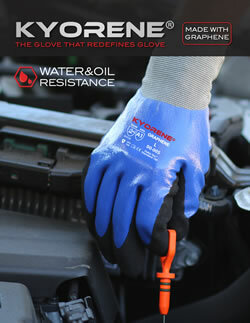 Cut Resistance – With a proper graphene composite fiber blend, KYORENE® gloves from Armor Guys has a range of cut-resistant gloves, ranging from ANSI A1 to ANSI A7 in tests by Notified Body CTC Asia, according to EN 388 and ANSI. Lightweight – Since graphene is only one atom thick, it is strong, very lightweight, and extremely flexible. *Non-contractual. Performances vary depending on construction and testing methods. Please contact Kyorene® customers service for more details.